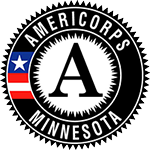 At Southern Minnesota Initiative Foundation (SMIF) we are honored to be the host organization for the AmeriCorps LEAP (Learning Early Achieves Potential) Initiative in our region. We place members in early childhood settings, including preschools and nonprofit organizations, across our 20-county region. Whether you are interested in pursuing a career in early childhood or not, our program will give you the professional skills and tools that employers seek and life demands while making a huge difference in the lives of children across our region. Many children are not ready to enter kindergarten when the time comes, which can create problems throughout their education experience and beyond. Brain science research shows that 90% of our brain is developed between birth and age five. Research is now drawing strong links between the social and emotional well-being of children to their academic success. Our members work one-on-one and in small groups with young children, ages 3-5, building social and emotional proficiencies to prepare for kindergarten. LEAP members promote routine reading and facilitate daily breath breaks and body movement activities that build brain connections and develop learning readiness which is critical for overall school success. You will experience the satisfaction of incorporating service into your life and making a critical difference in the lives of children and families. When our members start their service term they are immediately engaged in a professional learning community. They network with each other to share information, resources and best practices. SMIF facilitates monthly trainings to touch base about their experiences in the classroom to further develop skills and deepen strategies for success. 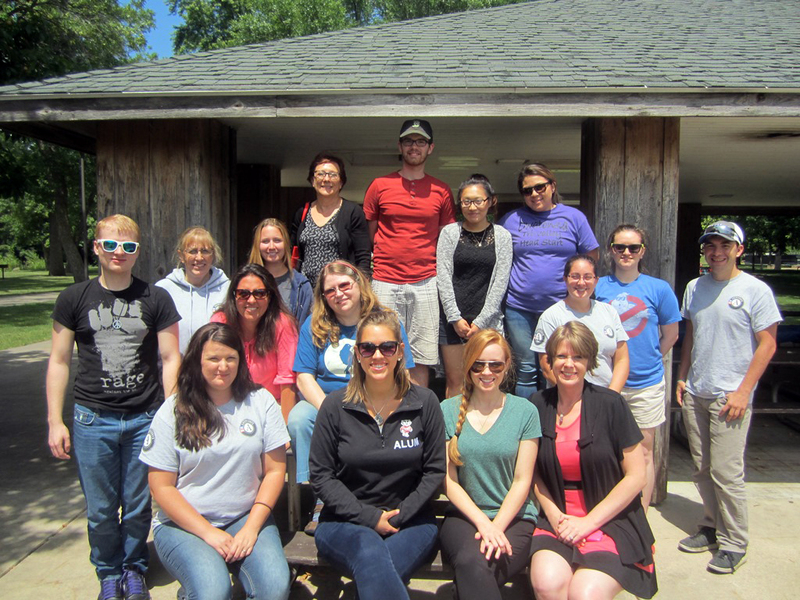 Members also attend two retreats during the year where they participate in educational workshops, discuss career planning, and develop service projects. 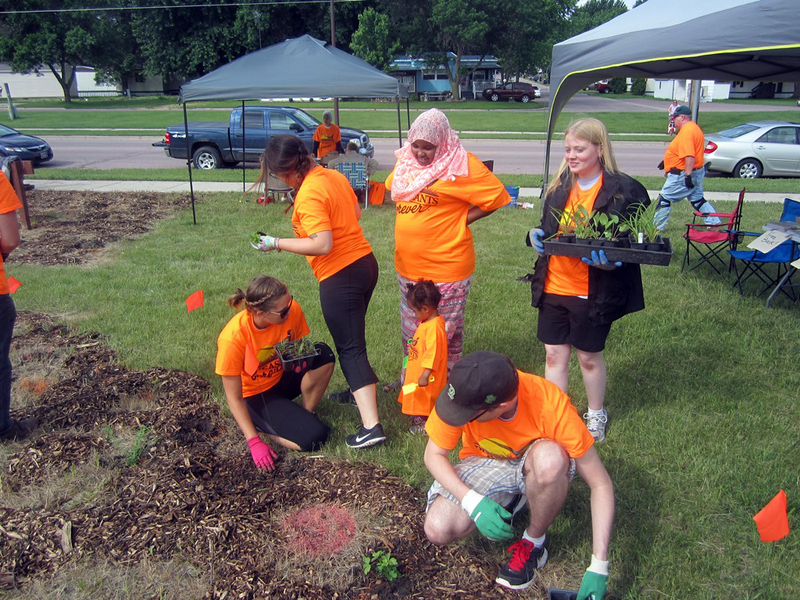 Our members grow through experiences in the classroom, and by engaging in these development opportunities. Upon accomplishing a year of service, members receive an education award which can be utilized for graduate school or other continuing education opportunities. Our members have gone on to pursue a wide variety of careers, including some in the early childhood realm (teachers and social work), public health, policy development, and more. One of our members even launched a music festival as his service project which has turned into a major annual event. 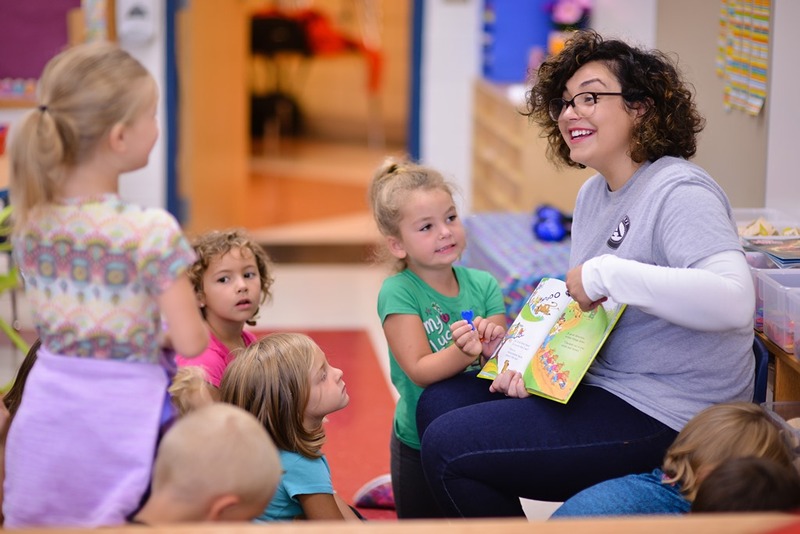 Regardless of the path members take after their year of service, the AmeriCorps experience helps lay the foundation for success. We are currently accepting applications. Apply today! For more information about our AmeriCorps LEAP program or to apply, contact Barbara Gunderson at barbarag@smifoundation.org.